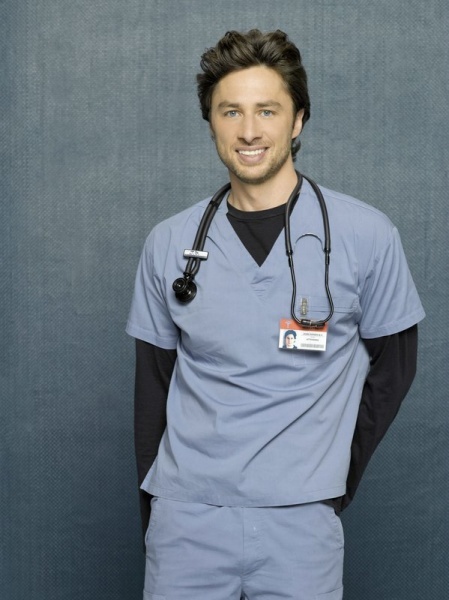 Zach Braff wearing the prototypes for the Best Ever Men's line. With a model like him, who needs marketing? !